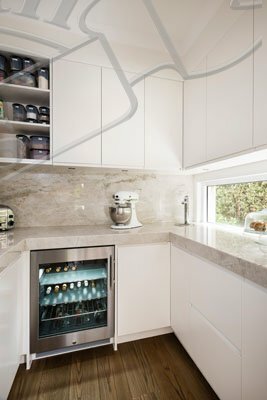 The difference between an ordinary kitchen renovation and a fantastic kitchen renovation is in the details. 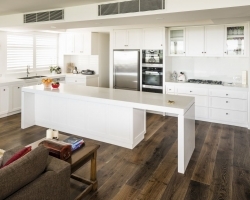 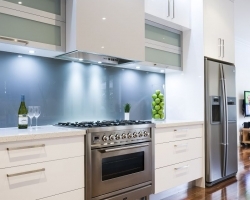 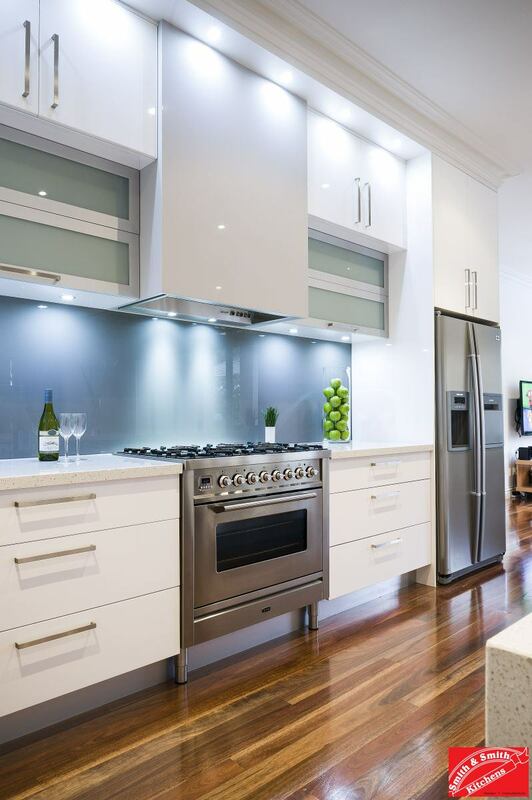 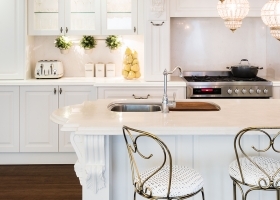 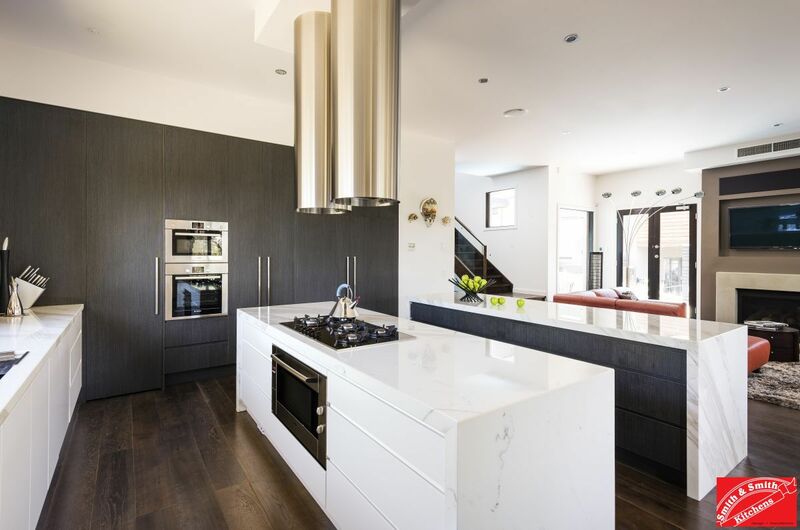 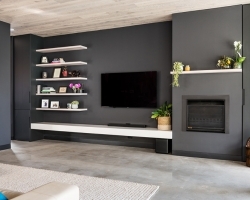 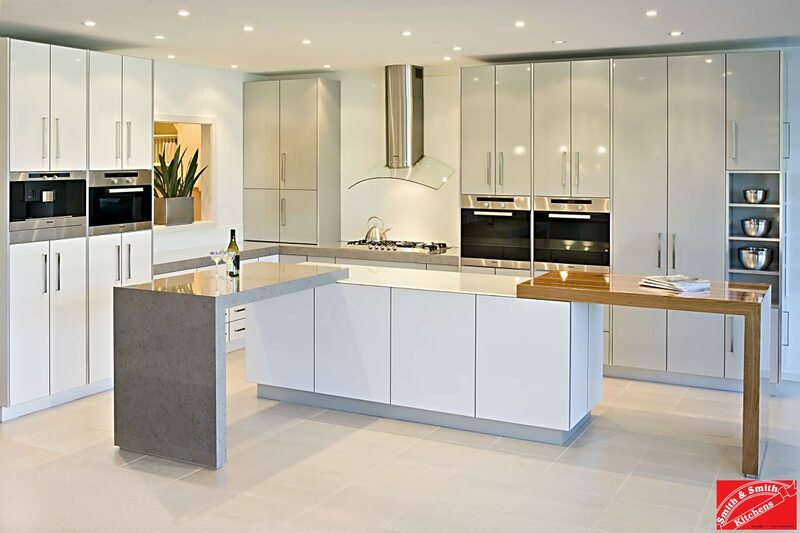 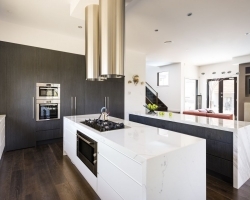 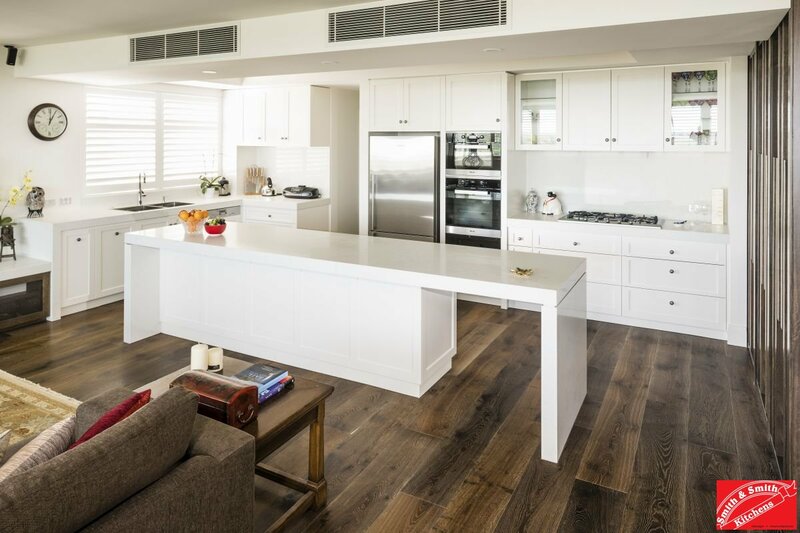 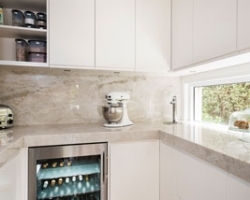 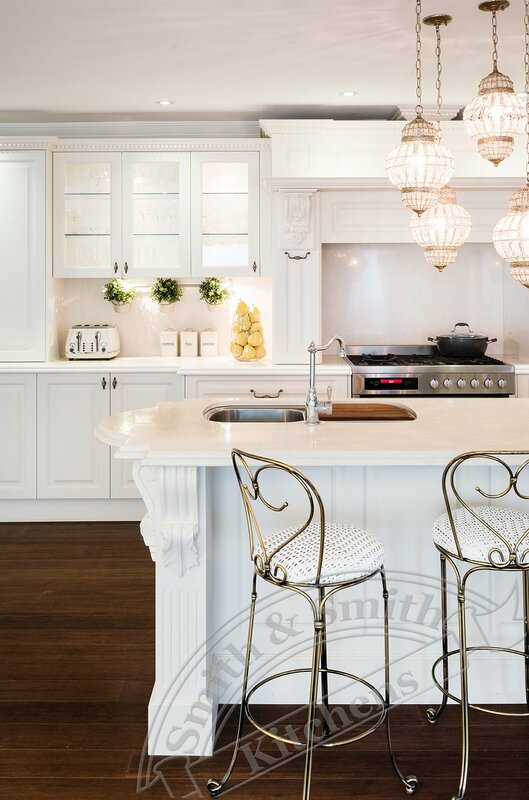 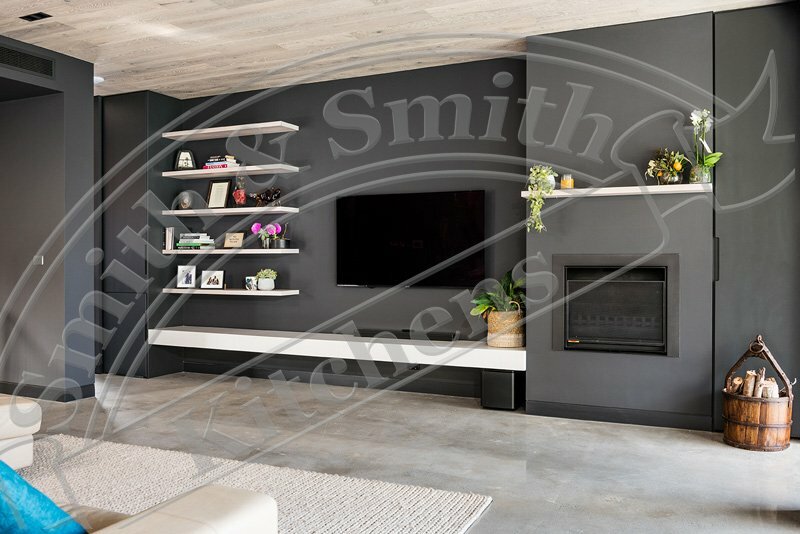 Smith & Smith is among an elite few kitchen manufacturers in Victoria who are able to provide these bespoke details to raise your kitchen up from average to amazing. 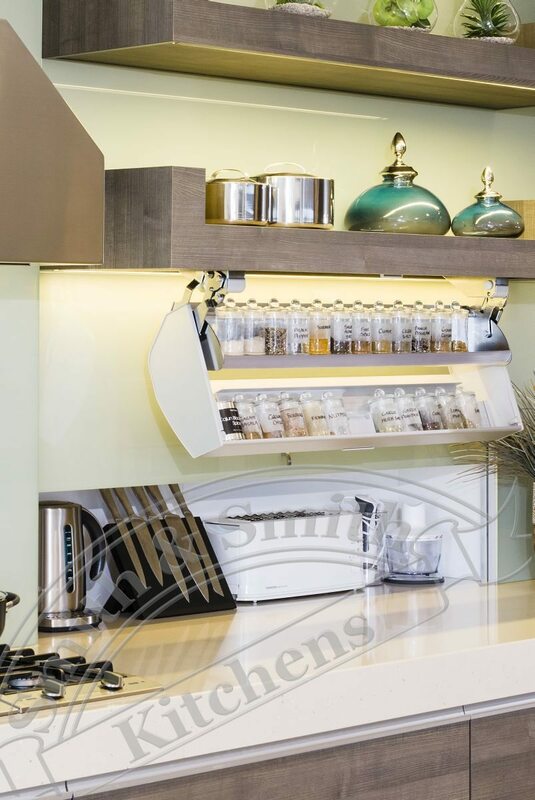 Below is a selection of the kitchen components the craftsmen at Smith & Smith can create specifically for your kitchen. 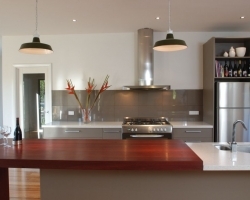 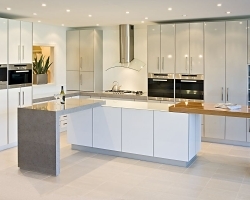 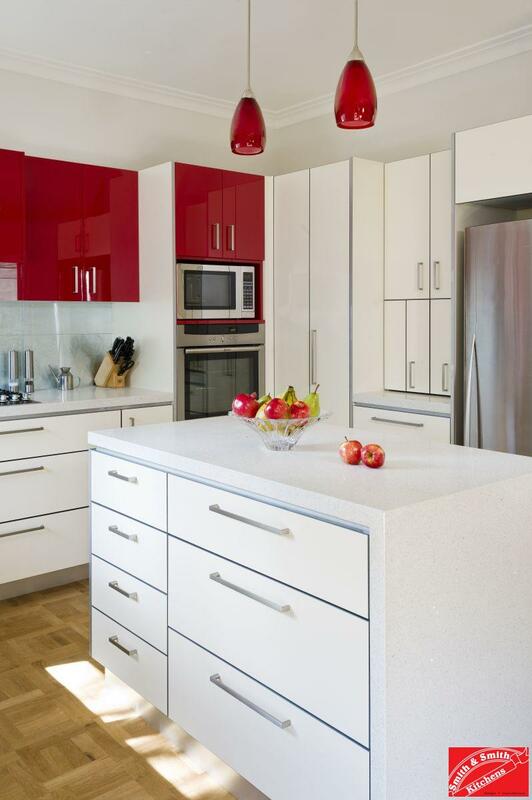 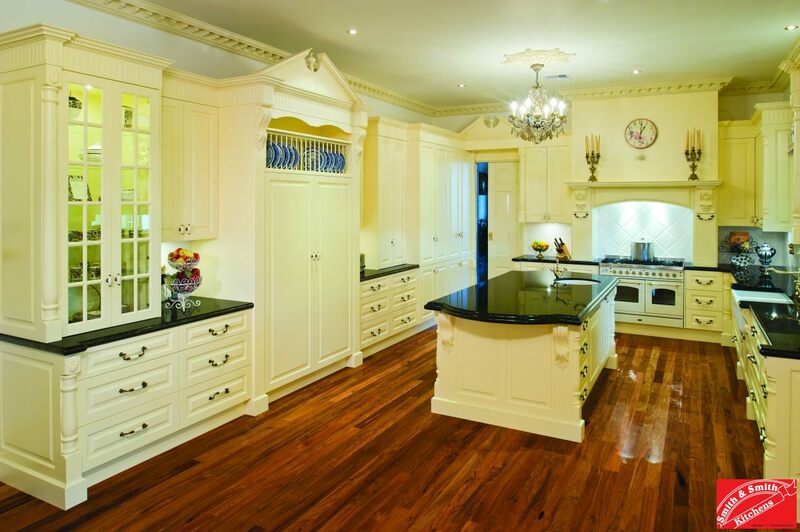 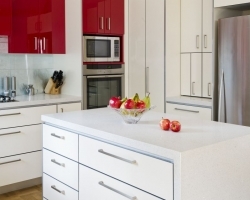 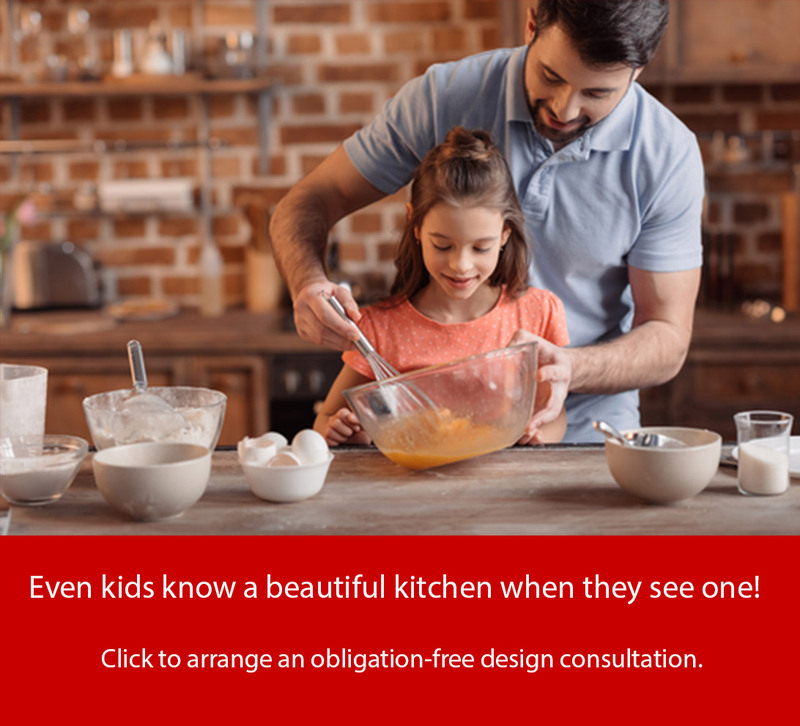 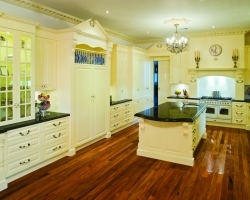 Our kitchen design and renovation services will bring your dream kitchen to reality. 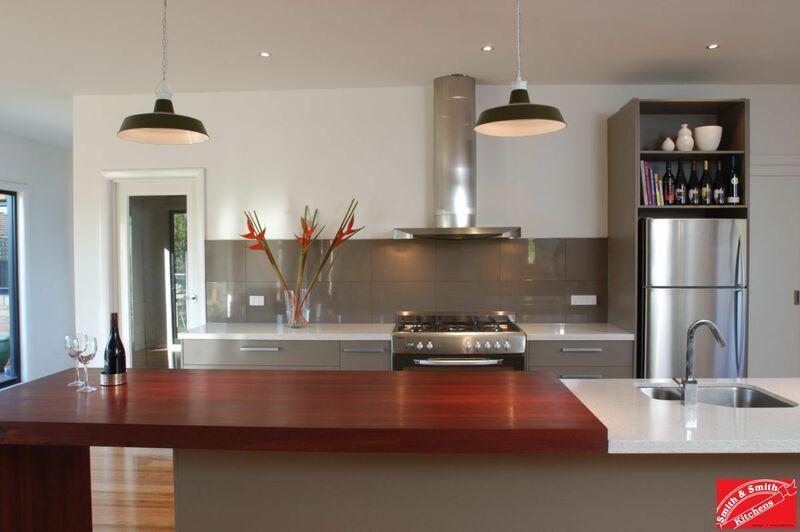 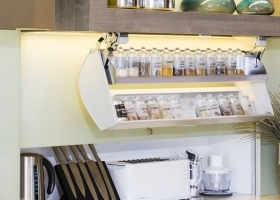 For images and more details on what these elements can add to your kitchen, see our recent blog post here.